Part 1: Detective “Jimmy Boots” Rothstein rejoins the program to explain how his deep informant network helped him understand and dismantle criminal networks. His work resulted in many successes including 11 of the top 12 pimps/human traffickers in the United States to be shut down. 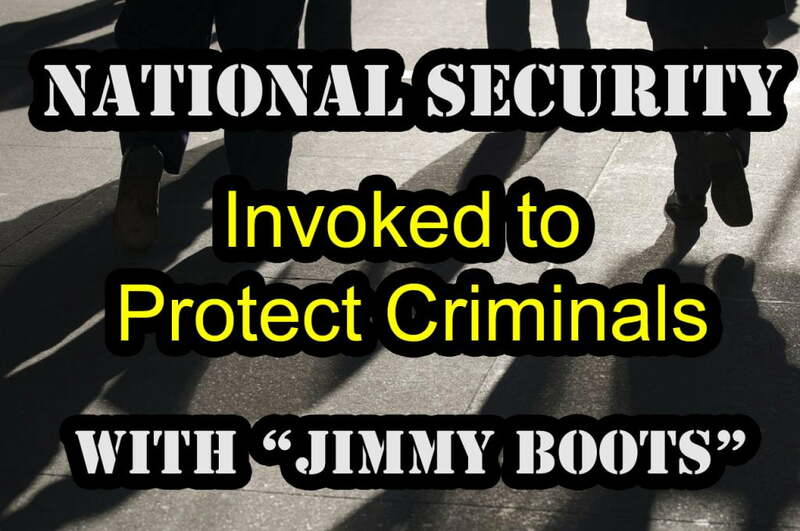 This is the first and only time authorities seriously dismantled these criminal networks only to be shut down for reasons of “National Security”. Part 2: Detective “Jimmy Boots” Rothstein rejoins the program to explain how his deep informant network helped him understand and dismantle criminal networks. His work resulted in many successes including 11 of the top 12 pimps/human traffickers in the United States to be shut down. This is the first and only time authorities seriously dismantled these criminal networks only to be shut down for reasons of “National Security”. One of the reasons no one will talk is because ultimately they’ll be killed, or fired, or somehow set up or compromised.